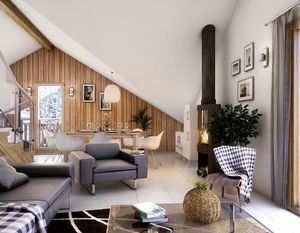 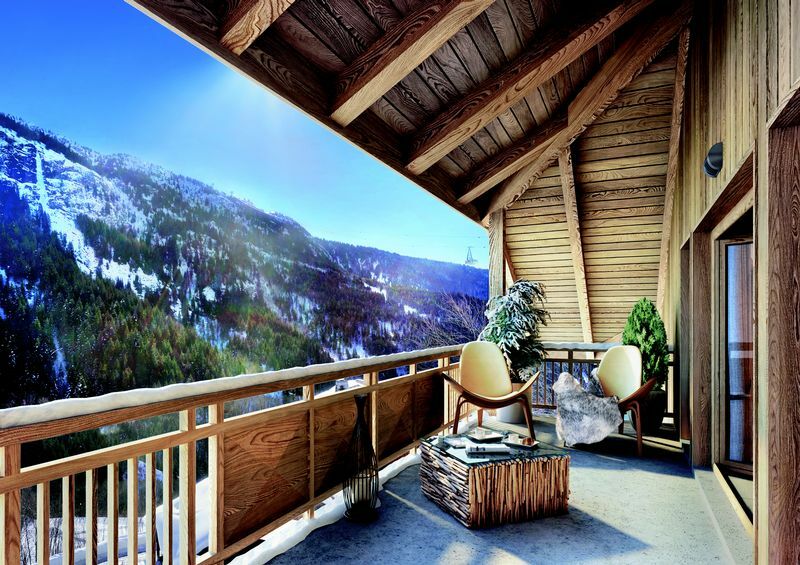 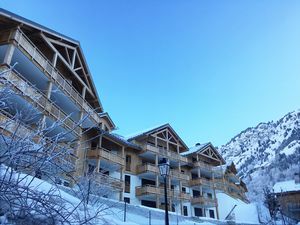 The Hautes Alpes encompasses many of the most popular resorts in the Southern Alps such as Briancon, Les Deux Alpes, Alpe d’Huez and Vaujany. 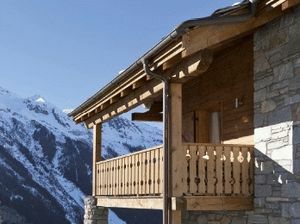 Each of these resorts boast excellent snow records and have a reputation for receiving much more sunshine than you’d expect in the mountains. 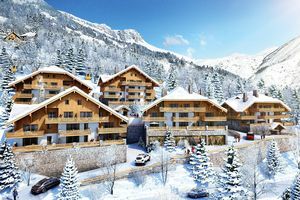 Prices tend to be lower in the area as these resorts are less popular on the English market than their northern equivalents. 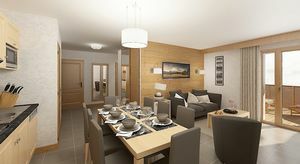 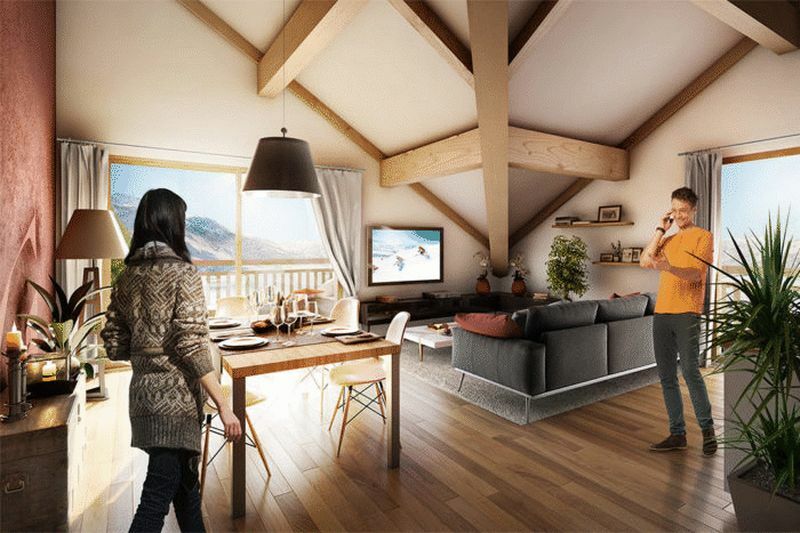 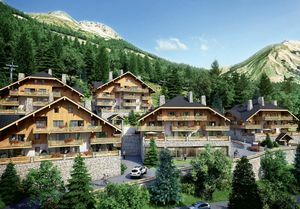 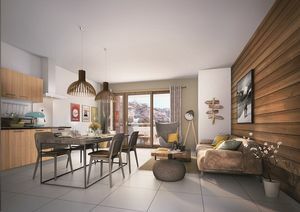 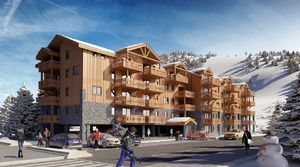 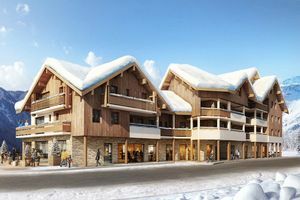 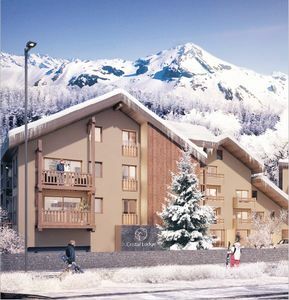 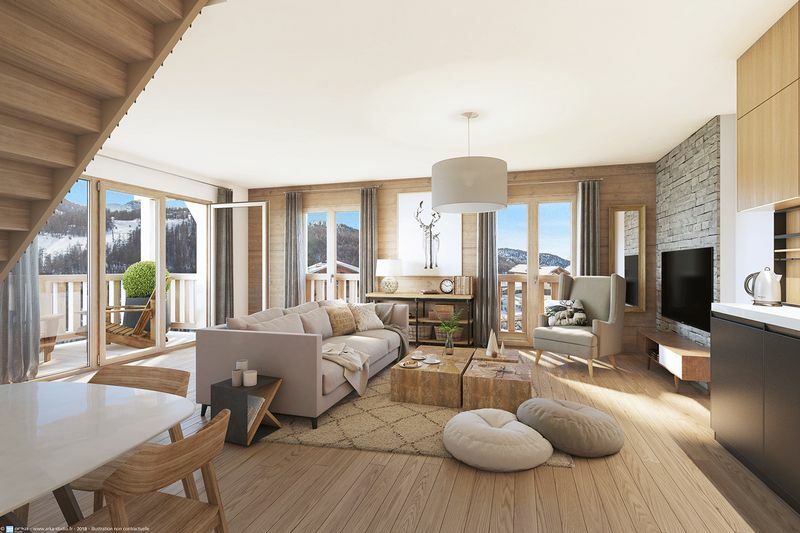 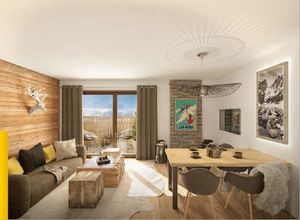 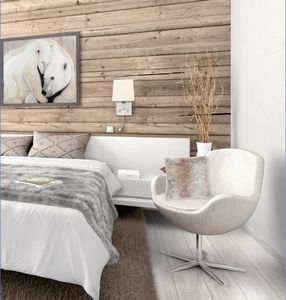 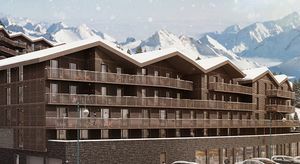 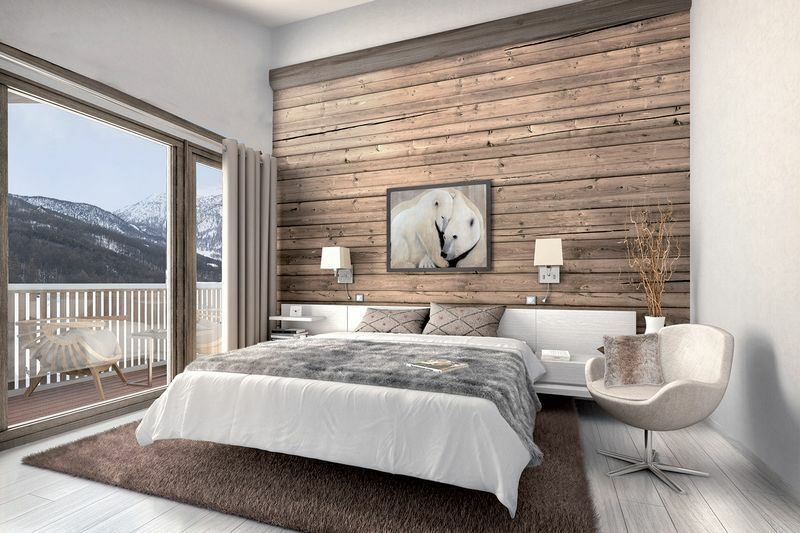 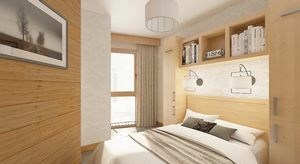 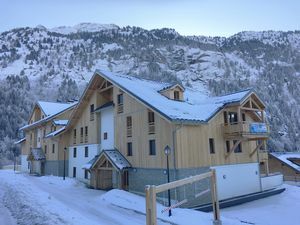 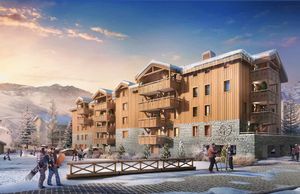 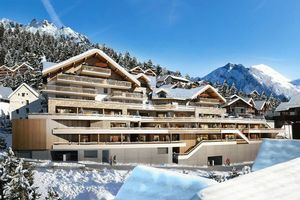 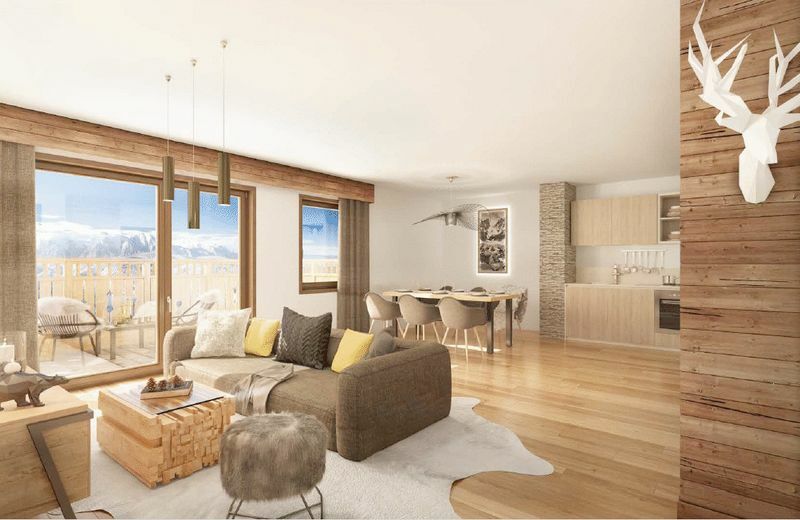 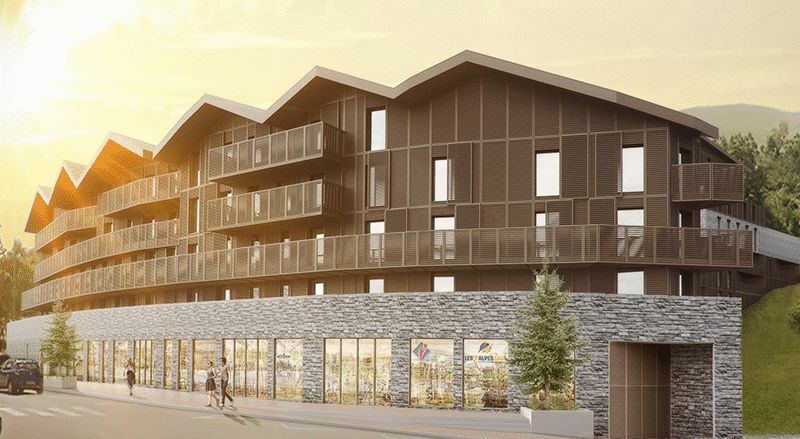 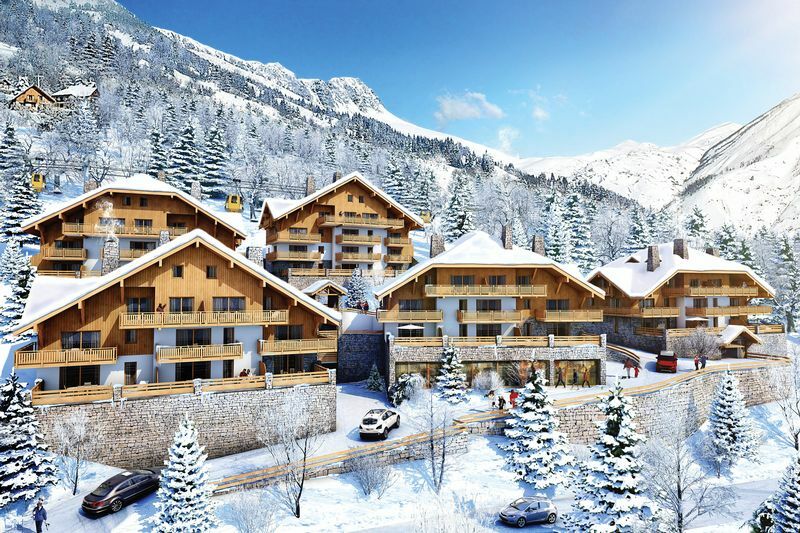 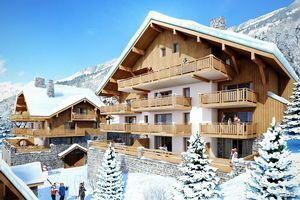 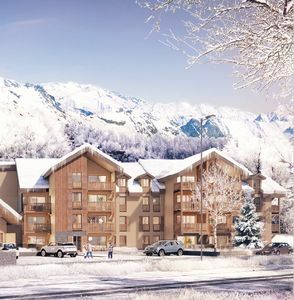 However, with a large amount of infrastructure works planned for Les Deux Alpes and Alpe d’Huez, the popularity of these areas are growing rapidly.